All weather Tennis Court Paint. Anti Slip coloured paint for outdoor tennis courts & MUGAs. Anti Slip paint for outdoor sports and games surfaces. 11 x 20 Litres of AG149 Tennis Court Paint*. This quantity of paint should be sufficient for a standard size court and average size "out of play" area. AG149 Budget Tennis Court Coating. APRIL OFFER: AG149 Storm Grey 11 x 20.0 Litres WAS £985.00 - April only NOW £885.00! Paint for outdoor sports and games surfaces. A single pack water based coating, designed for application to all-weather porous macadam Tennis Courts, Playgrounds and other Sports/MUGA Surfaces (including asphalt and concrete). AG149 has been formulated and developed using water-based acrylic resin technology, providing an environmentally safe, non-slip playing surface containing the required player/surface/ball interaction characteristics. This low price tennis court paint is also suitable for car parks and other public areas. Choice of 4 popular colours below. Please note we can supply in mixed colours if required. Offer limited to these colours only, while stocks last. **Mainland UK only. Delivery charges for other areas upon request. 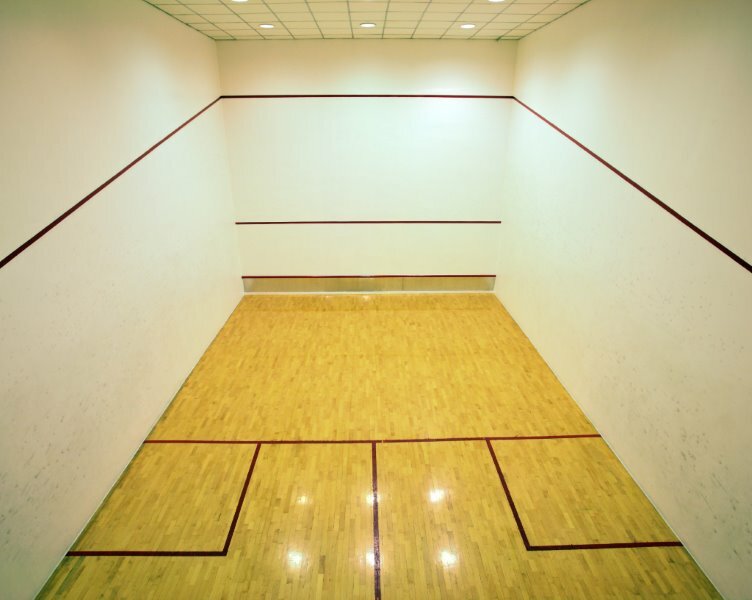 *Special Offer: 11 x 20 Litres of AG149 Tennis Court Paint just £985.00+VAT. Suitable for a standard size court and average size out of play area. Additional 20.0 Litre quantities available at a pro-rata price. FREE delivery** & FREE White Line Marking Paint (1 x 5.0 Litre Tub). Buy your coloured tennis court paint and primer together (primer below), and enjoy a further 10% reduction on the total order! Coverage: 15 - 20 sq metres per 5.0 Litres depending on porosity of surface. "How much paint will I need for my out of court area?" Email for details. Tennis Court Primer Binder Grey APG149. A specially formulated water-based, lightly textured pigmented Grey Primer designed to help bind and stabilise the court surface as a base coat for A149 or AG149 Tennis court coatings. Suitable for use on friable asphalt, tarmac and macadam surfaces. Our Price: £46.42 (Exc VAT) per 20.0 Litres. Where the entire court requires a Primer/Binder coat, 11 x 20 Litres can be purchased at a reduced price of £410.00 (exc VAT).